I lived a happy life without ever tinning, for the first few years after I started exploring electronics. So when you tin the tip of your soldering iron, it should make the soldering process a bit simpler. 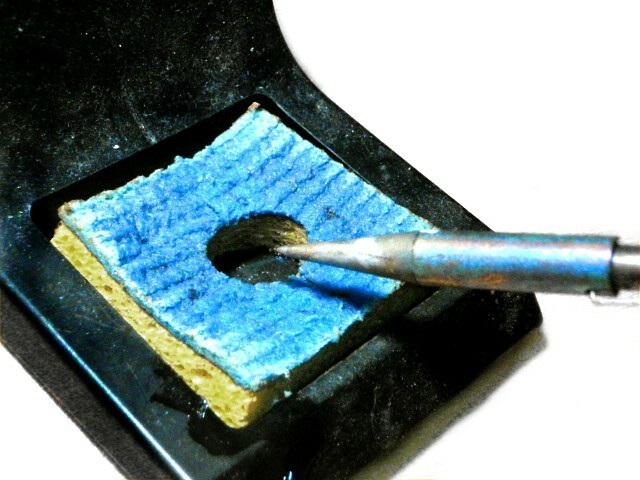 When I solder, I regularly clean the tip with a wet sponge, then tin the tip before continuing. Tinning the tip of your soldering iron before you put it down for the day is said to help your tip last longer.